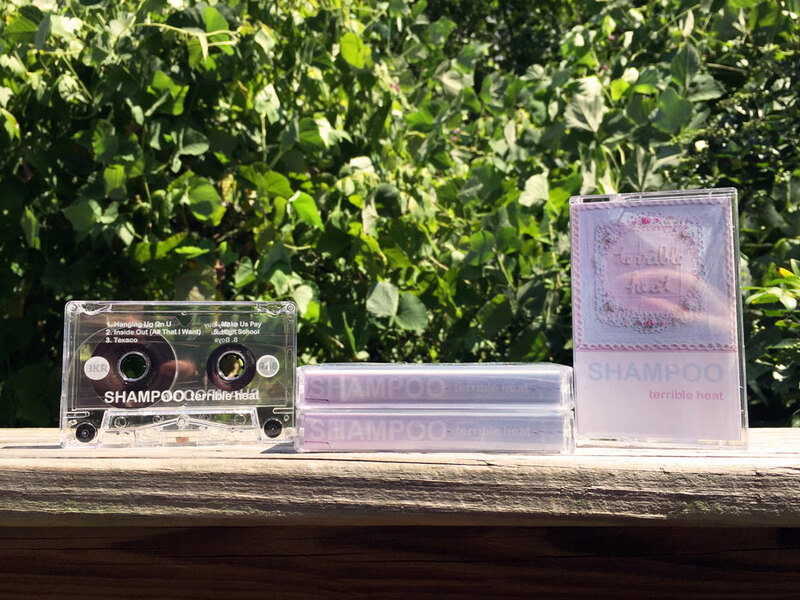 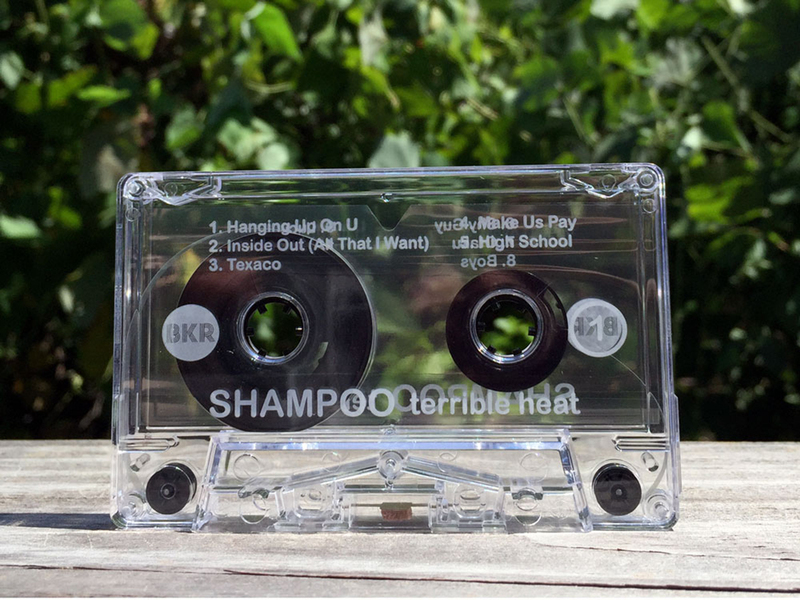 Shampoo is a three-piece band from Atlanta that plays a misty-eyed, blissful update of c81 indie and top 40 new wave. 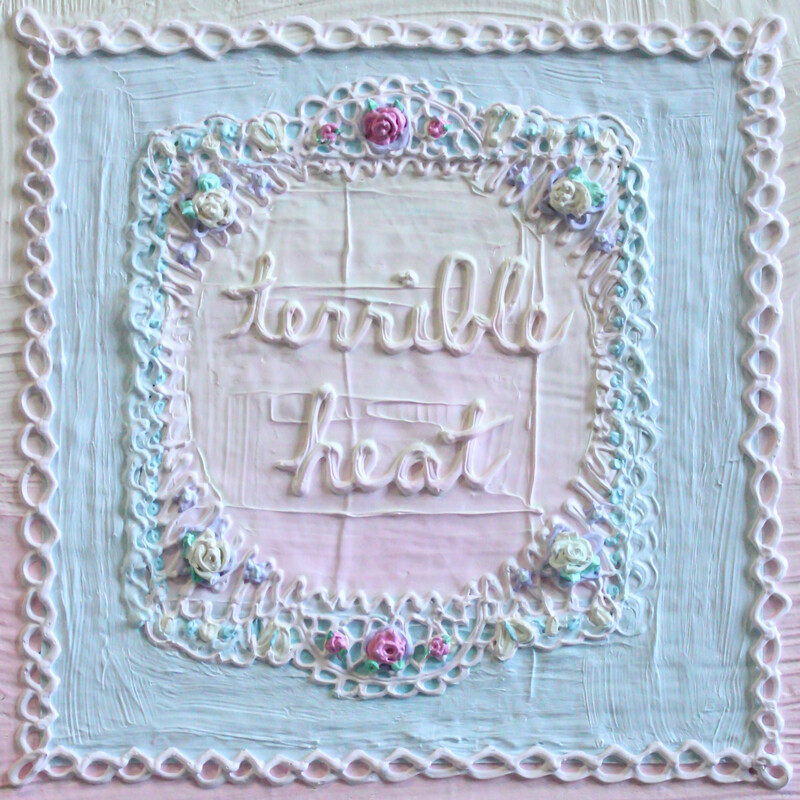 Their new album Terrible Heat is as emotionally wrought and pleasure-center direct as a soap opera, and draws influence from anime theme songs, new jack swing, deep psych, and lots of Madonna. 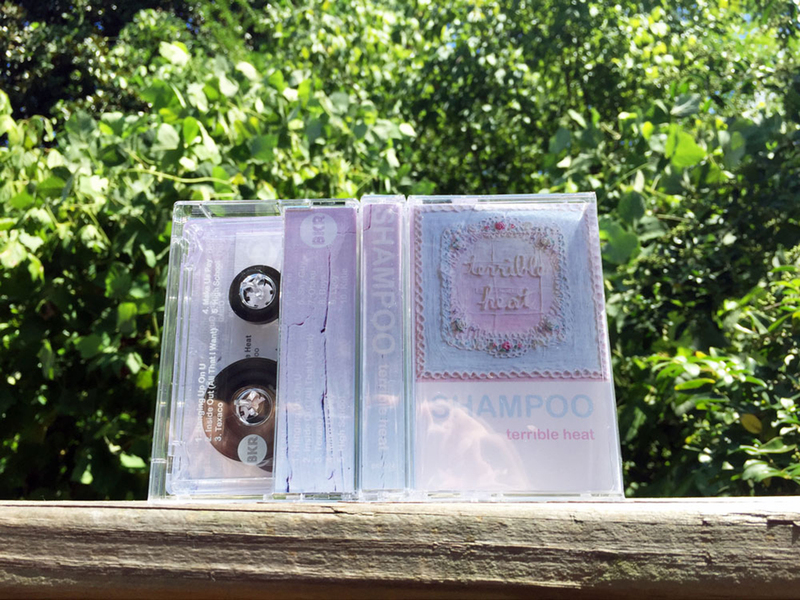 It was recorded, re-recorded, and fine-tuned throughout 2015, and is now available on Bear Kids Recordings. 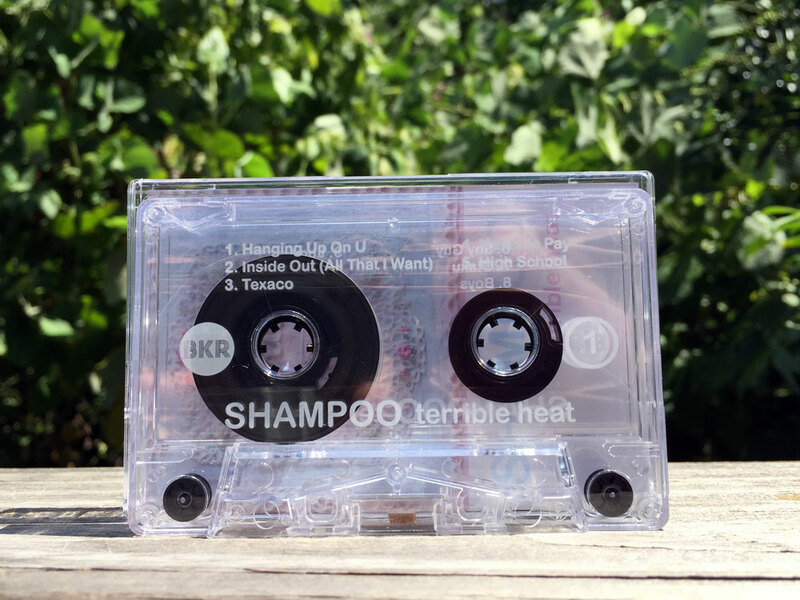 © 2019 Bear Kids Recordings. 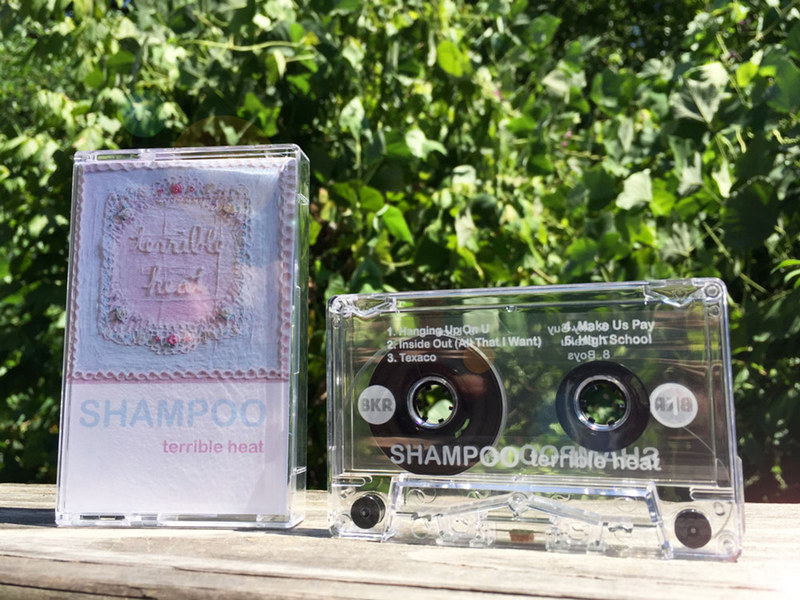 Powered by Limited Run.